Whether you’re a tourist or live here, England is one of the most exciting countries in the world and is filled with plenty of things to see and do. However, with so many different possibilities, the options for a trip or a day of sightseeing can become overwhelming. I’ve compiled a list of a few of the best places to see in England – places that are sure to leave lasting memories for every traveller. If you don’t mind walking, pack some comfortable shoes and head to The Beatles Story Liverpool. Perfect for new and old fans alike, this attraction takes you on a journey through the history of the most famous musical act in the world. The Beatles Story will take you all the way past the time known as Beatlemania, starting in the 50’s when Paul McCartney first met John Lennon. 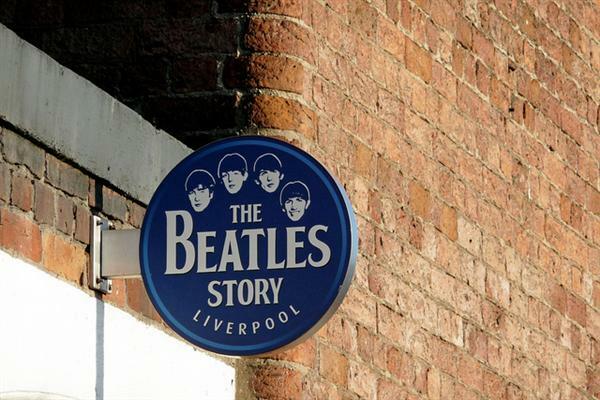 Open 7 days a week, The Beatles Story was named the winner of the 2012 Liverpool Annual Tourism award. 2012 marked the 200th birthday of Charles Dickens, so it’s a great time to visit the Charles Dickens Birthplace Museum in Portsmouth. The museum is hosting a year-long series of exciting events, aside from the normal attractions. There are 3 recreated rooms in the museum – The dining room, parlour, and the bedroom where Dickens was born. There’s also an exhibition room that contains interesting and authentic memorabilia, including the couch where Charles Dickens died. Elsewhere Portsmouth has seen some significant regeneration as of late and this has led to new attractions such as Spinnaker Tower. 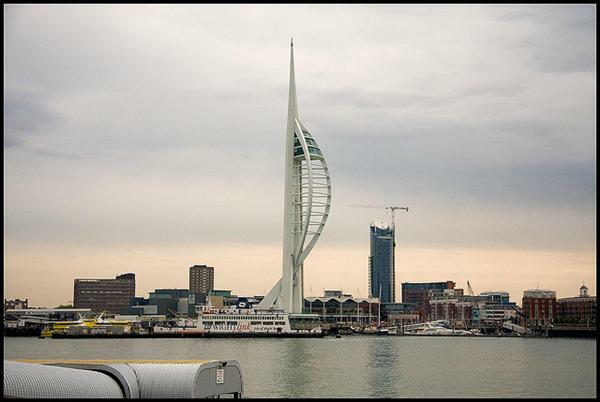 Spinnaker Tower is located on the harbour of Portsmouth and is over 170 metres high making it the tallest structure outside of London which can be accessed. The tower is considered a design masterpiece and the observation platforms on the tower give you a panoramic view of the city with 23 miles of viewing distance available on a clear day! In addition to this the tower hosts an array of special events throughout the year such as craft fairs and comedy and music shows. If you want to access the viewing decks of Spinnaker Tower you will need to purchase a ticket which is currently £8.55, however you can print your voucher now whilst planning on your trip and get a 20% discount on the cost of the ticket, giving you more money to spend on afternoon tea in the Café in the Clouds! If you’re a museum fan one of the places you will consider a must visit is London, the museum capital of the United Kingdom with museums and art galleries covering a wide array of topics, from natural history to science, fashion and photography. The museums in London, such as The Victoria and Albert Museum not only have their permanent collections but they also host temporary exhibitions throughout the year and checking out the schedule of such events is recommended. These usually come with an additional entry fee and are always popular! Over the summer you will find a David Bowie exhibition which consists of thousands of David Bowie and music memorabilia, handwritten sheets of lyrics and instruments used by David Bowie! A must visit for all music fans heading to London between March and July 2013. 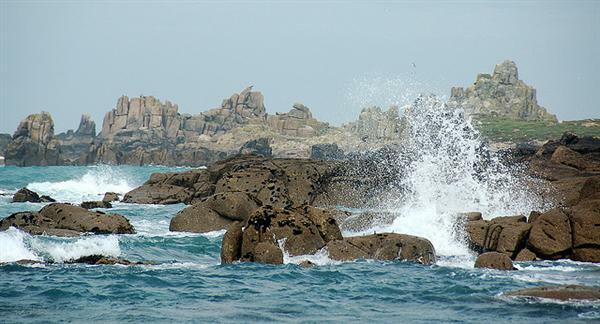 If you’re looking for more of an outdoor adventure, look no further than the Isles of Scilly. There are awe-inspiring sights and activities on each one of the 5 islands that make up this marvellous place. For a more relaxed time, there are beachfront cafes, arts & crafts, and one of the most gorgeous gardens in Europe – Tresco Abbey Garden. For a more active day, you’ll find plenty of fun sporting activities, such as horse riding, golf, and cycling. There truly is something for everyone on the Isles of Scilly. There are 3 beautiful beaches, Bar Point, Great Bay, and Pelistry that offer beautiful waters and soft white sand. Plenty of historical sights abound the Isles of Scilly, including St. Agnes Lighthouse, erected in 1860 by Trinity House. Aside from the aforementioned attractions, there are restaurants, museums, galleries, and animal park, and much, much more. A visit to the Isles of Scilly will guarantee a good time and great memories.